A complete step by step guide on how to lay our Maximus mega slabs collection. Laminated porcelain stoneware with a fiberglass backing allows for tension to be spread evenly, thus making this extremely strong for a thin porcelain slab. 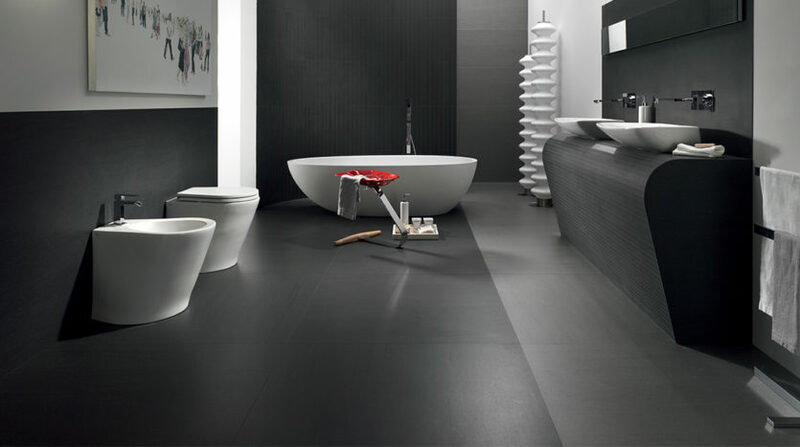 Large formats (up to 1000x3000mm) allow for fewer grout joints, which offers the visual advantage of making spaces look larger. Lightweight format means Slimtech’s application is versatile: splash backs, walls, bench tops, joinery and facades. 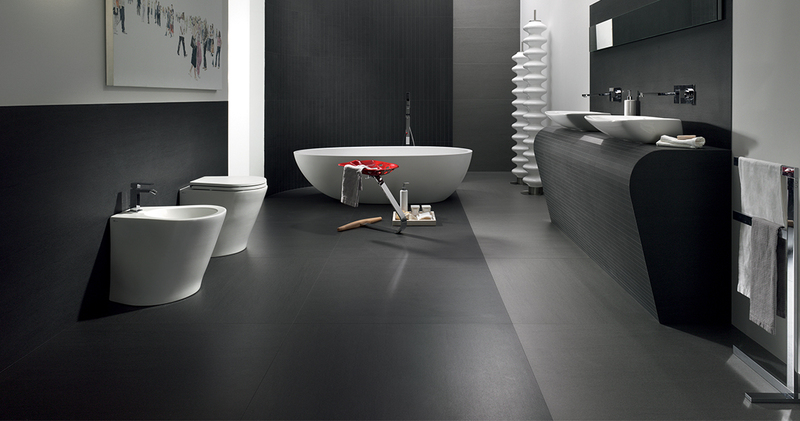 Latest technology in porcelain stoneware creates a surface flatness second to none. Slabs are only 3.5mm thick making them easy to cut, drill and install. Easy to renovate over existing wall and floors tiles (surface/substrate must be flat) saving on demolition and labour costs. Resistant to stains and chemical agents making it easy to clean and maintain. No sealing required. Slimtech is eco friendly – uses less materials, environmentally friendly kilns and there is more square metres per shipment . Slabs are suitable for external cladding, lightweight cladding, joinery, facade, floor and wall. 3.5mm thickness is 8.5kgs per square metre. For more technical information about installation, cleaning and care, please download the SLIMTECH MANUAL PDF. Variation is an inherent property of tiles and stone.